Even good companies get complaints – the best learn from them. However hard we try, any organisation is going to receive the occasional complaint. It could be argued that, the more open, accessible and welcoming your engagement with customers, the more feedback you’ll receive, good or bad. There is still a tendency to go on the defensive; a “defence” is sometimes appropriate – even necessary – but the best organisations accept all forms of feedback, including criticism, as opportunities to improve. Savills Letting division has chosen Workpro case management software to make sure that all feedback is recorded, actioned and learned from. From resolving tenant issues to upholding service level agreements, Savills colleagues know that good service is good for business, on many levels. Regulatory reporting requirements for finance-related issues added to the need for a professional approach to complaint handling. From June 2016, matters coming under the jurisdiction of the Financial Conduct Authority must comply with new reporting rules. 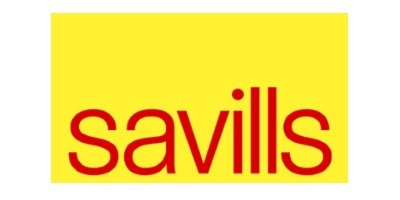 But for Savills, arguably the highest authority of all is “the customer”. Creators of Workpro software, Computer Application Services Ltd (CAS), are delighted to have been selected by Savills to support customer service and compliance in this way. Ken Naismith is CEO of Computer Application Services, the company that created Workpro.